Wat is dit voor site? Wij zoeken de goedkoopste boeken op internet. Clarice Cliffvonden we het goedkoopst op Bol.com voor €12.89. We hebben gezocht in nieuwe en tweedehands boeken. Rechtsonderaan de pagina kan je het boek direct bestellen	via Bol	.com. Clarice Cliff was one of the most prominent ceramic designers of the twentieth century. Born in 1899 in the Staffordshire Potteries, she started work as just another factory girl, but by 1928 had launched her own range of pottery, 'Bizarre'. A 'gargantuan feast of colour', it blazed a trail through the homes of inter-war Britain. 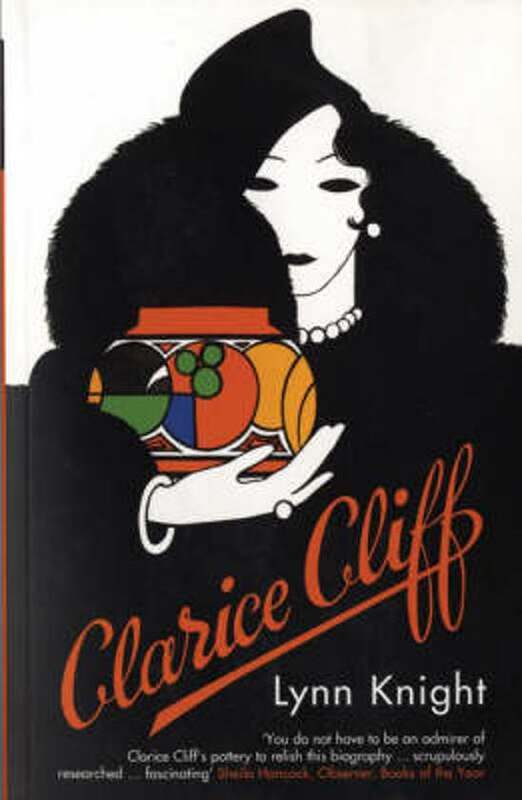 But if Clarice Cliff's rise from apprentice gilder to art director was remarkable - and all the more so for her being a woman - it was not without its tensions; for years she conducted a secret relationship with her married boss. Fusing art, design and industry and vividly conveying the texture of women's lives between the wars, this is a compelling study of the complex, talented woman whose work is for many the epitome of art deco.